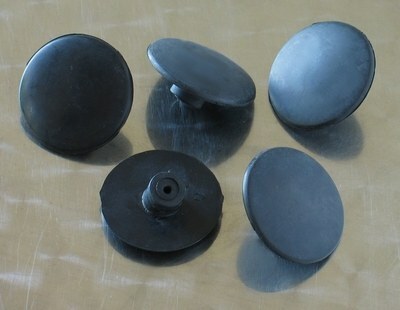 Set of 5 front drum brake rubber plugs. Quality rubber front drum brake plugs for the Yamaha SR500 & SR400. Quoted price is for a set of 5 plugs.